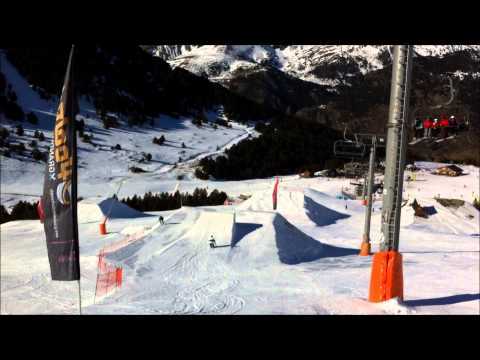 Amplid Spain recently teamed-up with online mag All The Ski! to find a rider to join Luka, Noah and Pako in representing Amplid on the Iberian Peninsular. The field of entries has been whittled down to a solid 25 which in the next few days will be cut to five finalists. 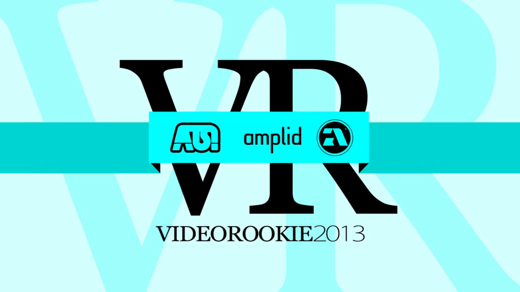 The winner of a year’s sponsorship with Amplid will be crowned in the not too distant future. The standard of the entries is high, you can watch them at alltheski.com; from the comments posted there already appears to be a couple of favourites to take the sponsorship deal. Here are a couple of vids taken from the top 25 selection.